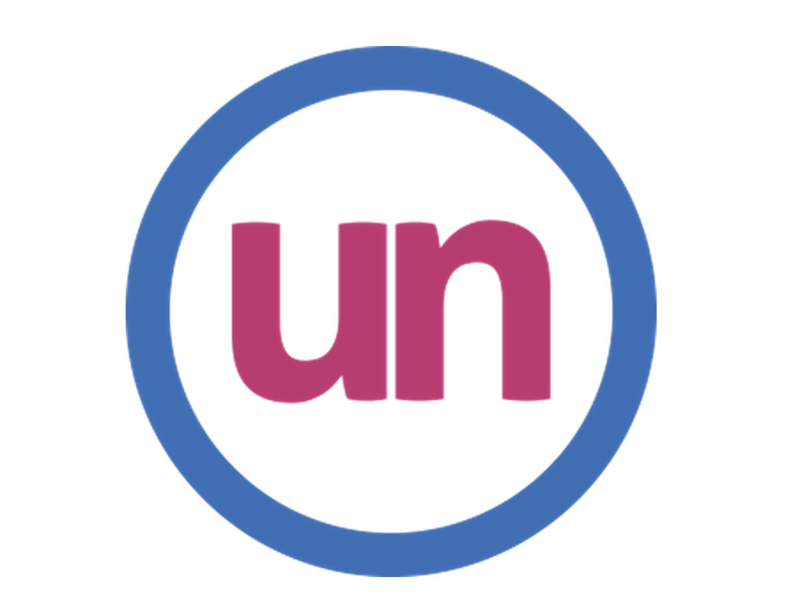 A new type of conference hit Las Vegas earlier this month, where almost 100 people living with diabetes gathered for emotional support and connection at the first ever Diabetes UnConference. Patient advocate Christel Marchand Aprigliano created the meeting to, in her words, subvert the idea of a traditional conference where experts offer their opinions and advice; instead the event promoted peer-to-peer support and enabled attendees to shape the agenda and discussion. The meeting also established a “social media blackout” to foster a safe space for sharing experiences of living with diabetes, especially on the emotional and mental fronts. For compelling reflections on what it was like to attend this year’s UnConference, please see below. From speaking with Christel, we learned that the 2016 Diabetes UnConference will be March 10-13, 2016 in Las Vegas. Registration will open on May 1st. She informed us that two major additions to the existing Diabetes UnConference will occur in 2016: (i) they will add an East Coast conference in the fall of 2016 in order to lower travel costs for some; (ii) they will also add separate sessions for spouses, significant others, family members, and close friends in response to feedback that loved ones also need a safe environment in which to share and learn about the psychosocial aspects of diabetes. Christel also expressed that next year, the UnConference will hope to focus on a smaller number of topics (still chosen by the attendees) so that they have more time to dive deeper into the chosen subjects. * Kerri Sparling’s attendance was made possible by Animas (one of nine event sponsors).